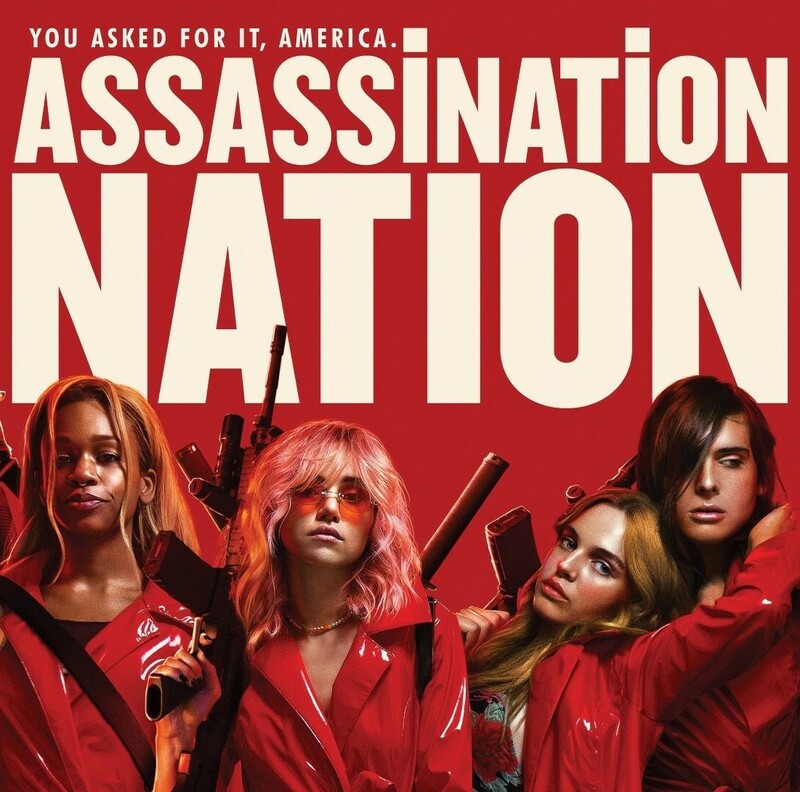 You know, for all its b-movie excesses and indulgence in exploitation cinema, "Assassination Nation" strikes me as a timely, even urgent film with something important to say about this bleak rendition of a post-Trump, always-online America. Though the tonal shifts are jarring and there's nothing subtle about the conveyance of theme, it is an ambitious and bold vision of life as Gen Z - a generation drowning in the corrosive depths of inescapable digital hostility. The sometimes raucous, often searing social satire depicts an all-too-recognizable suburban hellscape in which privacy is non-existent and a punitive, shame-based panopticon brings out the worst in everyone. If this sounds familiar, it should; this is Salem Witch Trials 2.0. The film challenges us to set aside our meticulously-curated online identities, find our authentic selves, and dare to accept one another for doing the same. Never dull and refreshingly uncompromising, this is a cautionary tale whose cautions we have not yet heeded. And it certainly deserves a watch for those willing to overlook its more campy qualities. At the very least, it's everything that I wished Spring Breakers was and revises the ideas of The Purge for a younger generation. Plus that virtuoso long take of the home invasion sequence is worth the price of admission.